In the process of transforming the securities brokerage business into wealth management, the role of investment advisors plays an important role. The data shows that since 2018, the number of investment consultants in the industry has increased by 5,863. This increase is particularly eye-catching in the industry's cold winter and the trend of reducing the number of employees in various business lines. At the same time, the CSRC is stepping up enforcement inspections of illegal investment in securities investment consulting agencies. 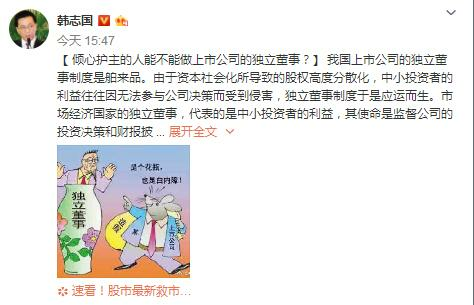 Brokers Chinese journalists do not fully count. In 2019, there were three local regulatory bureaus issuing penalties for four consulting agencies. The problems involved in providing investment advice to clients who did not obtain investment consultant qualifications, and the promised benefits of sales personnel. In the next step, the supervision will continue to maintain a high-pressure supervision situation and increase the intensity of inspection and law enforcement and self-discipline management. The demand for investment personnel is large, and 5,863 people have been added last year. Since January 2011, the Interim Provisions on Securities Investment Adviser Business has been officially implemented, and investment advisory posts have emerged. According to the regulatory measures, the securities investment advisory business refers to the securities company and the securities investment consulting agency accepting the client's entrustment, providing investment advice services related to securities and securities-related products in accordance with the contract, assisting the customer in making investment decisions and directly or indirectly obtaining economic benefits. Operating activities. The investment suggestion service includes investment selection, investment portfolio and financial planning advice. Investment advisors play a pivotal role in the transition from securities brokerage to wealth management. But for a long time, brokerage firms have no real "investment consultants". There is only one assessment dimension for financial managers. That is, "If the products are sold well, you can earn more." In the process of transforming the brokerage business into wealth management, the entire industry has higher and higher requirements for investment, and the demand for investment personnel is very large. Data show that from the beginning of 2018 to the beginning of February 2019, the number of investment advisors in the industry increased from 40,259 to 46,122, an increase of 5,863. This increase is particularly eye-catching in the industry's cold winter and the trend of reducing the number of employees in various business lines. Many brokerage firms pay more attention to the service capabilities provided in the process of customer asset allocation. There are brokerage firms that are inclined at the level of assessment. Some brokers regard investment as a general ability and do not set up a special position. At the end of last year, Galaxy Securities began to develop a new payroll assessment system, which will accurately segment customers and conduct stratified assessments of investment consultants. It will be implemented as soon as the end of the first quarter of this year. For high-net-worth clients with strong transaction attributes, the newly-added customers will evaluate the product configuration and product trading ability of the customer, accounting for no less than 40% of the total assessment. The original assessment of product sales capacity will be reduced from 100% to 30%. Up to 40%. The logic is to meet the requirements of wealth management, and to transform customer service from “selling products” to “developing asset allocation capabilities” to meet customer needs. A head broker said that investment is a capability, not a position, and the investment system should be a combination of investment and account manager positions. On January 11, the Beijing Securities Regulatory Bureau took measures to supervise the two securities investment advisory agencies. 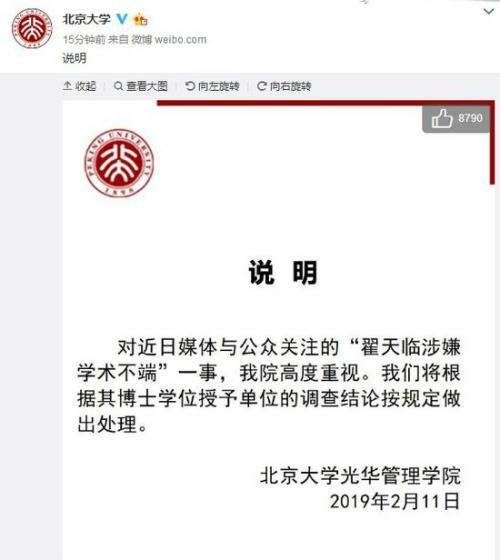 Among them, Beijing Zhongxin Xinfu Investment Management Consulting Co., Ltd. (referred to as “China Xinfu”) took administrative supervision measures ordered to correct, and issued a warning letter to Beijing China Capital North Investment Consulting Co., Ltd. (“China Capital North”). 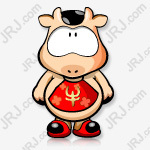 The problem with China’s Xinfu is that individual employees who do not have securities investment advisory qualifications provide securities investment consulting services to clients; individual contracts fail to stipulate the terms of the agreement in the service agreement; individual sales personnel have committed profits and have not informed the investment consultant’s real name. And other misleading propaganda behaviors. The problem with the Chinese-funded North is that the company's investment adviser did not inform the investment adviser of the name, recommendation reason and risk warning when providing securities investment advisory services to clients. On January 15, the Dalian Securities Regulatory Bureau issued a warning letter to Dalian Huaxun Investment Co., Ltd. The problem was that the implementation of internal control was not in place. The individual marketing copy of the branch involved sensitive content such as product income and did not report to the company headquarters. At the same time, there is misleading information in the promotion and promotion. 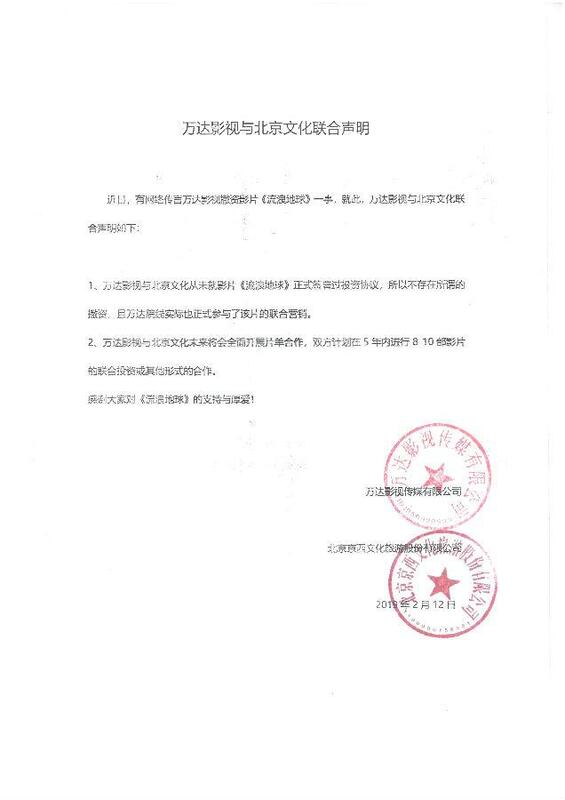 At the beginning of the year, the Guangdong Securities Regulatory Bureau took the decision to suspend the new customer measures for Guangdong Kede Investment Consulting Co., Ltd. (referred to as “Keide Investment”), and also conducted a supervisory talk with the general manager of the company. According to regulatory information, the company also has problems in providing investment advice to clients who have not obtained investment consultant qualifications. At the same time, there are information on publishers who have not effectively strengthened compliance management, investment advice based on research reports, but did not explain the report. Multiple questions. On January 11, the China Securities Regulatory Commission issued a message saying that in the near future, in response to improper marketing and illegal business operations in some securities investment consulting agencies, law enforcement inspections were intensified, and a number of cases were investigated and investigated. In the next step, the CSRC will continue to maintain a high-pressure supervision situation with the industry associations, increase the intensity of inspection and law enforcement and self-discipline management, and comprehensively apply administrative supervision measures, administrative penalties and disciplinary measures to the consultation agencies that have violated laws and regulations. Strictly investigate and investigate the responsibilities of relevant agencies and personnel; if the circumstances are serious, the business license shall be revoked; if the suspect is involved in a crime, it shall be transferred to the judicial organ for criminal responsibility. According to data released by the China Securities Regulatory Commission, in 2018, 58 advisory bodies or their branches have taken administrative supervision measures, and 35 administrative measures have been ordered to suspend new customers.